Caremark, the UK’s only independently-owned in-home care franchise, has strengthened its core team for the second time in 2018 with the formal appointment of Managing Director, David Glover, and a duo of Compliance Managers. Having spent the last three months covering the position as acting MD, Caremark’s CEO Kevin Lewis was convinced David was the best person to permanently take on this critical role. “David’s franchise experience and his intimate knowledge of our business gave me a sense that Caremark was is safe hands. 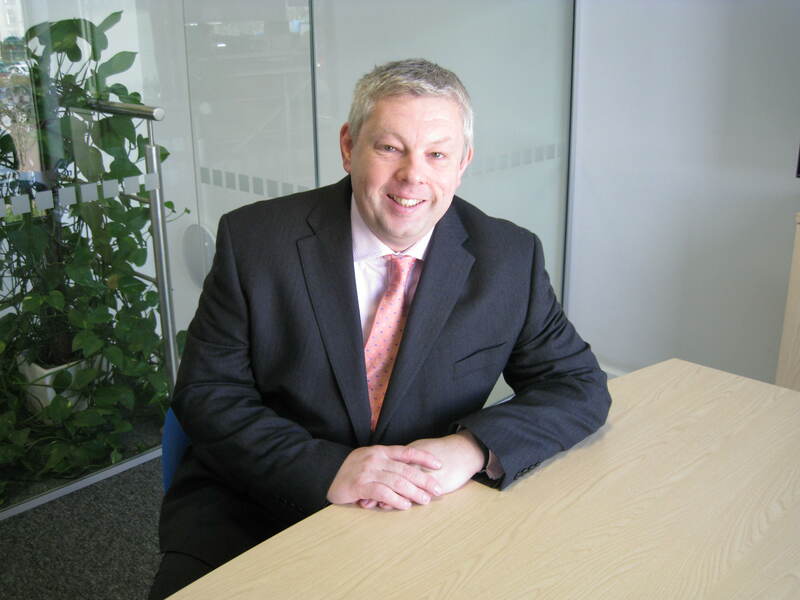 Proving himself as acting MD, David was the best choice to strengthen our head office team and drive our business forward,” says Kevin. David’s leadership has already resulted in the network responding well to an ongoing culture campaign and the two new Compliance Manager posts to support their team of over 100 franchisees. Welcoming Alan Frew and Sharon Kemp, these roles remove the compliance function from the Regional Development Managers. “We wanted to enable our RDMs to concentrate on supporting our franchisees with growing their businesses. Separating out the critical assessment of care compliance from creating a positive environment for business development is an ideal solution. We’re proud to have made so many positive changes over the last few months and I’m delighted to take on Caremark’s MD position on a permanent basis,” says David. With several industry-leading developments in the pipeline, you can expect to hear much more from the new MD over the coming months.